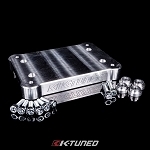 Application: Cable Bracket will fit all 1992 to 2001 H and F-Series transmissions. 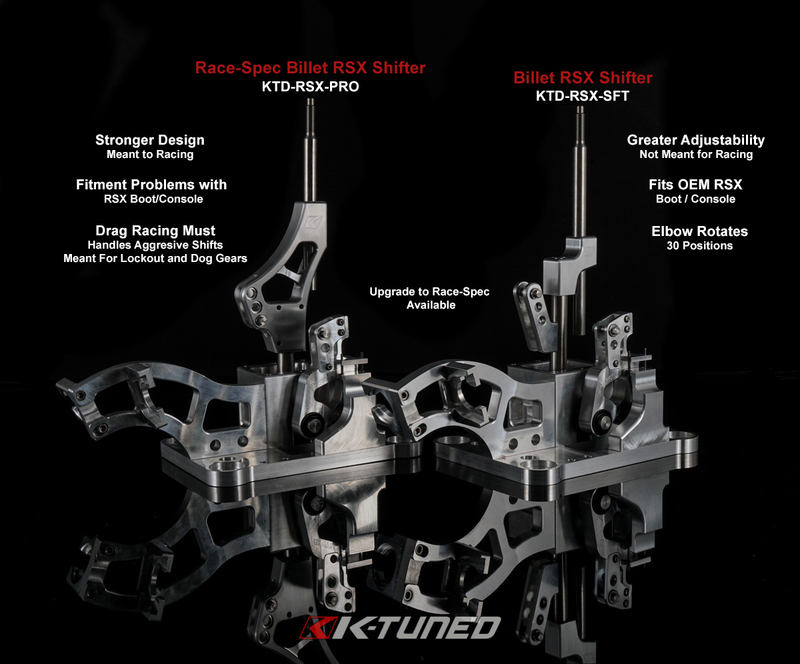 Also note that these kits are intended for use with a K-Series shifter on H or F engine swaps in the 92-00 Civic and 94-01 Integra (EG/DC2/EK). 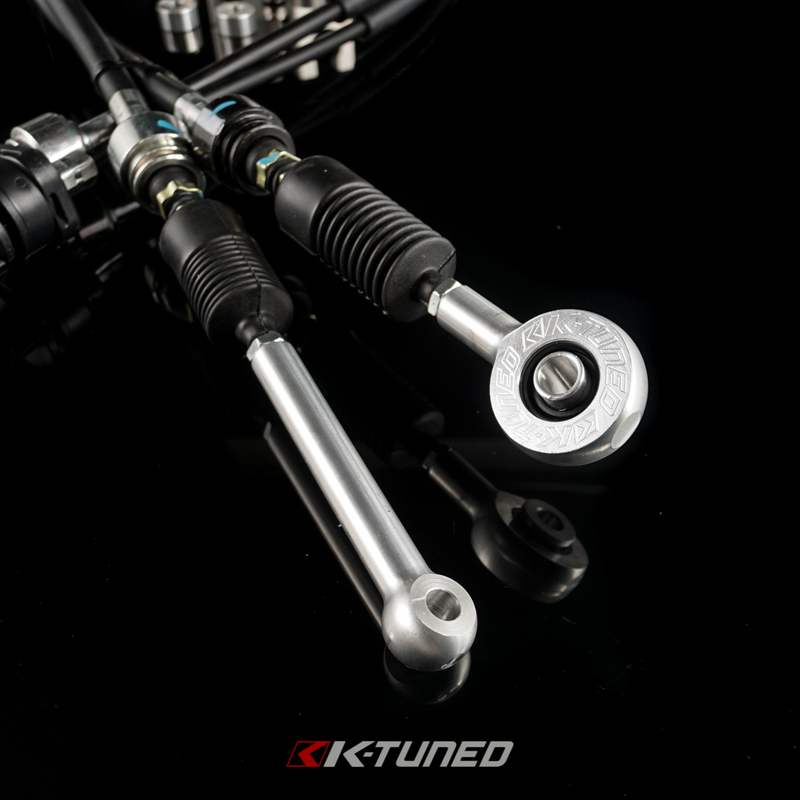 KTD-H22-RAC - Race-Spec Shifter Cables w/Bracket. 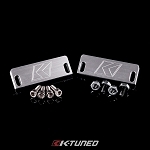 This is designed for cars that will be well used and raced (this includes on the street). 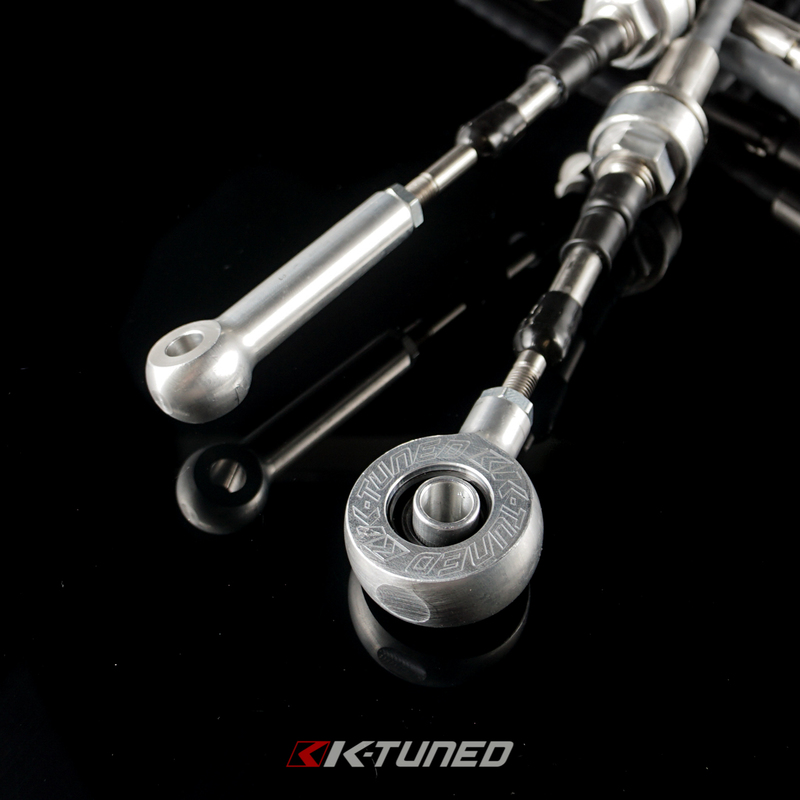 The stronger cable will handle abuse or aggressive shifting. 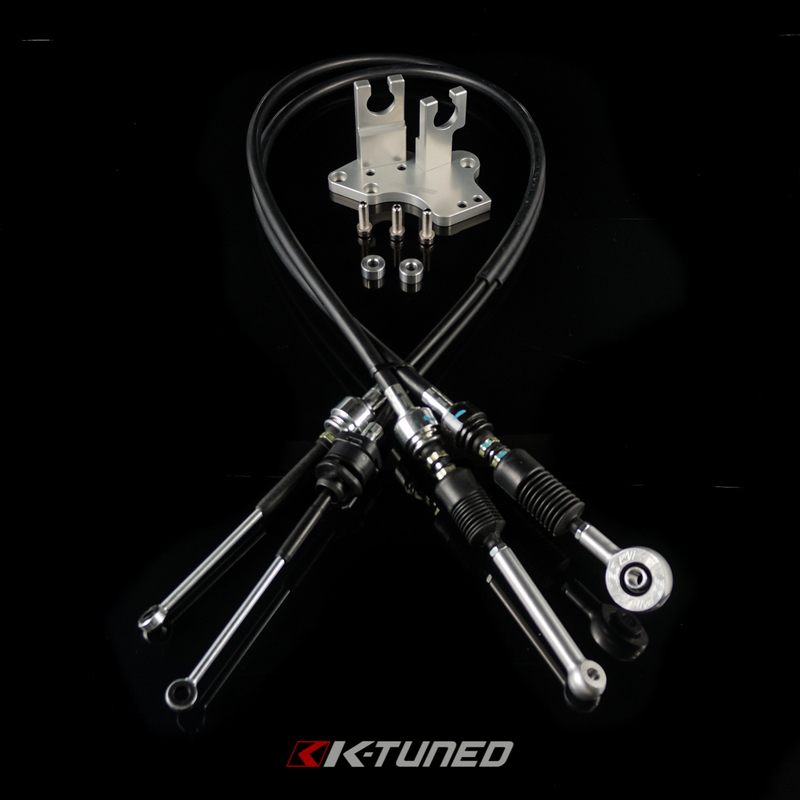 KTD-H22-OEM - OEM-Spec Shifter Cables w/Bracket. 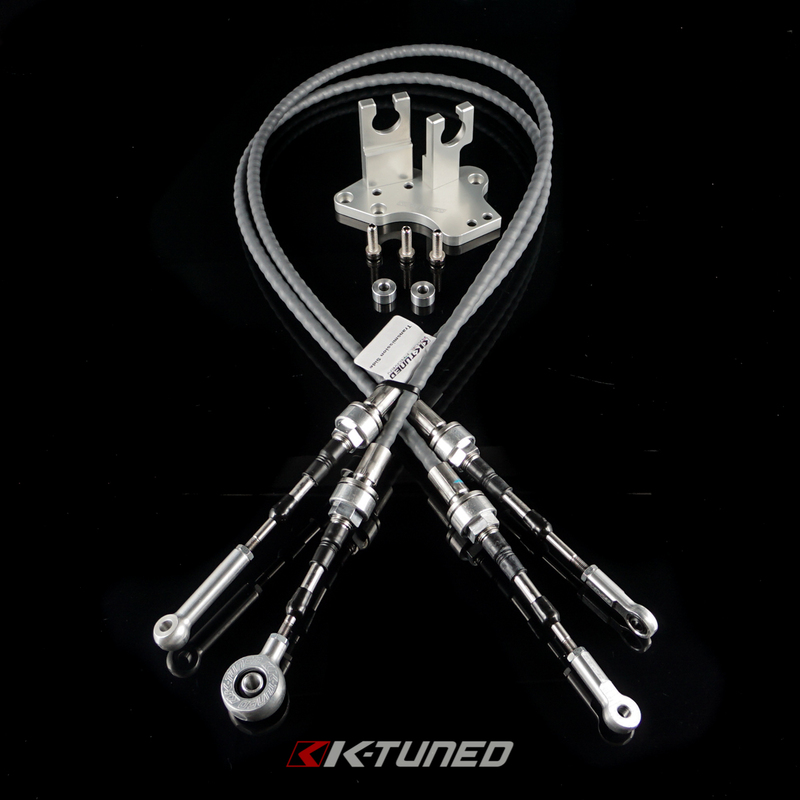 This uses our OEM Spec K-Series Shifter Cables they are modified to work with custom cable ends. 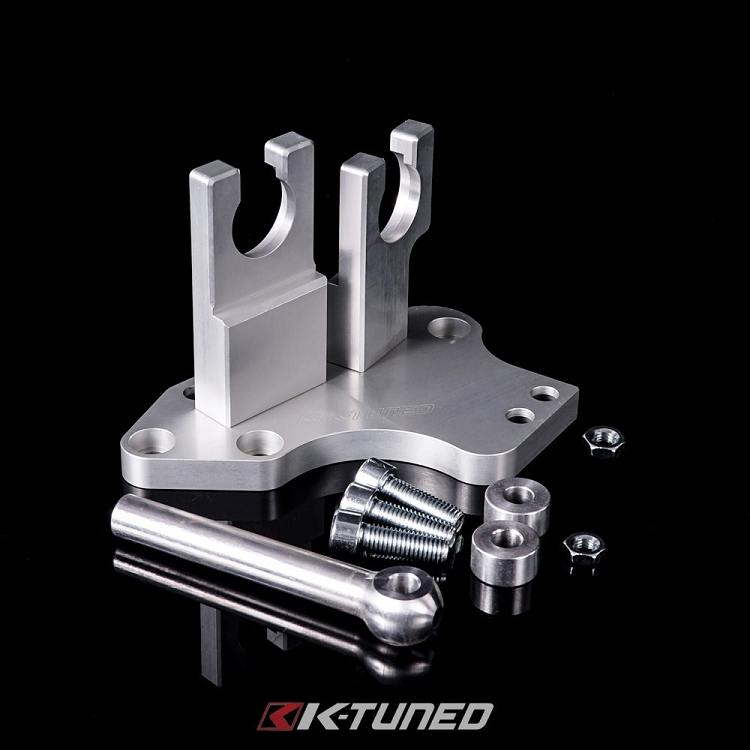 This is a budget option for those who don't plan on beating on their car and are not comfortable to modify the cables themselves. 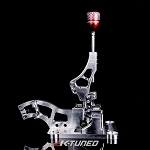 You will need an RSX style shifter. 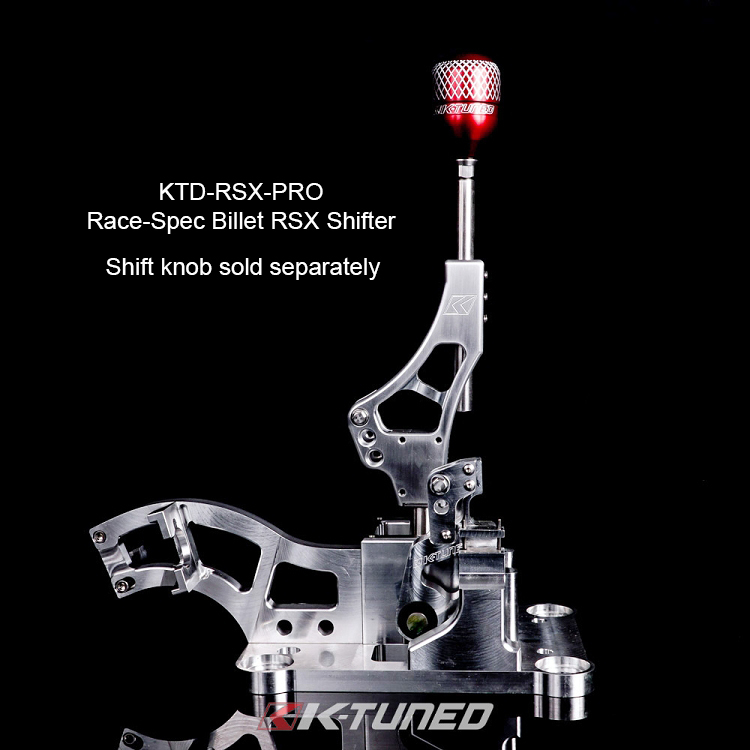 We recommended to our Race-Spec Billet RSX Shifter for someone who plans on drag racing or just general aggressive driving, even if you don't yet and plan to in the future it is a good option. 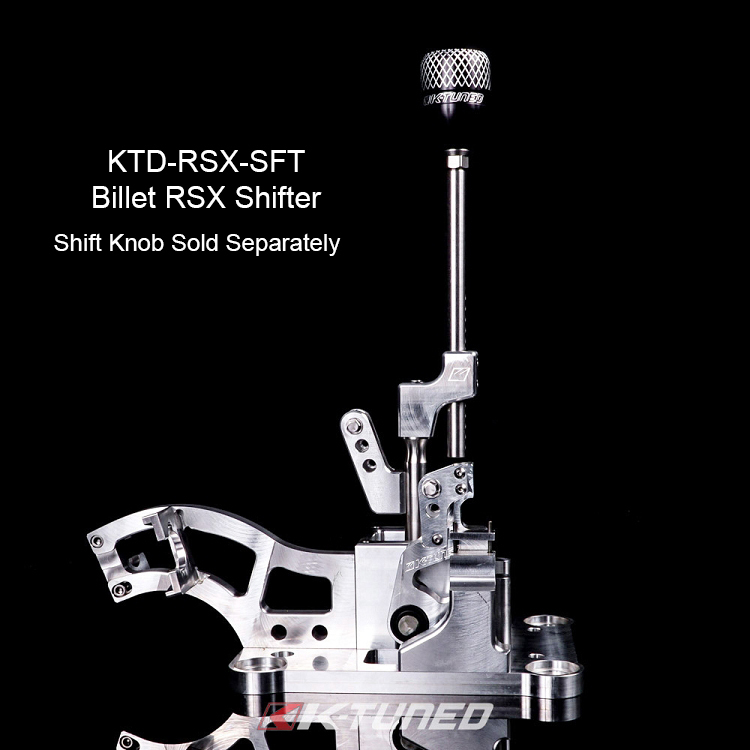 Alternatively we have Billet RSX Shifter which is a great shifter and often used in street cars or circuit cars. 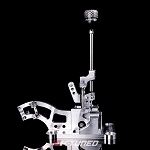 This won't be as strong of a design but offers most of the same features. 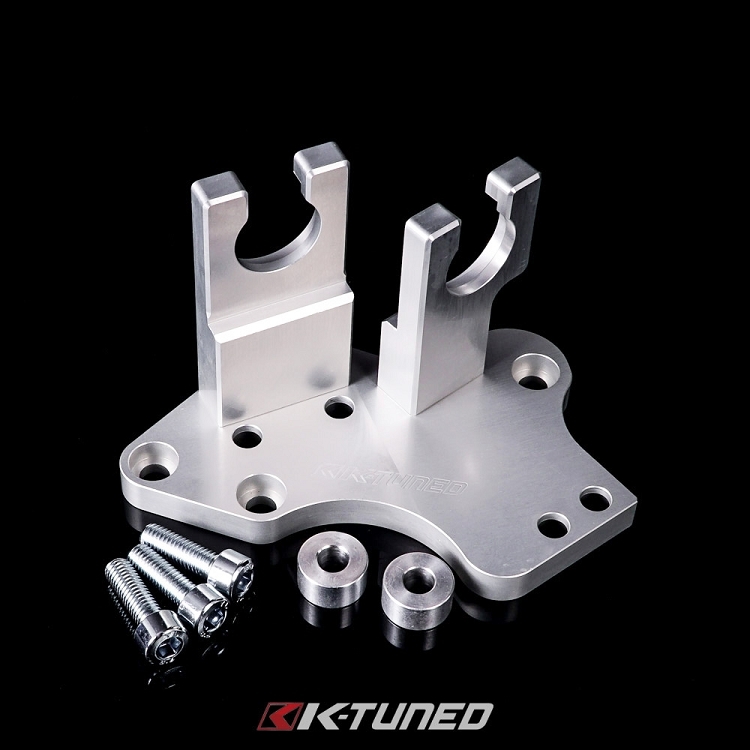 You can look at our Billet RSX Shifter Base Plate - Mounted Above Tunnel or Shifter Mounting Kit (For RSX Shifter) to make mounting the shifter easier (These will work with an OEM RSX Shifter as well.